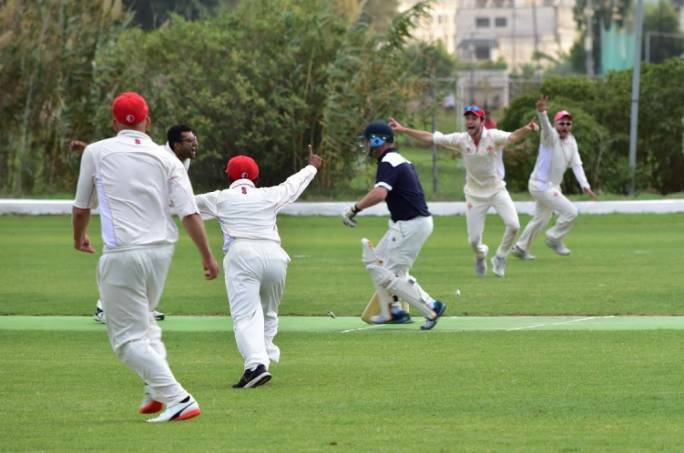 On Saturday the Marsa C.C played the second game against Amthill Town C.C who are on their fourth tour to Malta. The Marsa team batted first in the forty over game. Frank Spiteri and Sunny Krishna opened the innings and put on a fifty three run partnership before Spiteri was caught. He had done most of the scoring making thirty five runs which included five fours and a six. Krishna went on to make thirty four runs which included three fours. Malcolm Crabbe played the innings of the day and top scored with fifty five runs which included six fours. Derek Ali (twenty four runs) and Nowell Khosla (twenty eight runs) were the other main run makers. 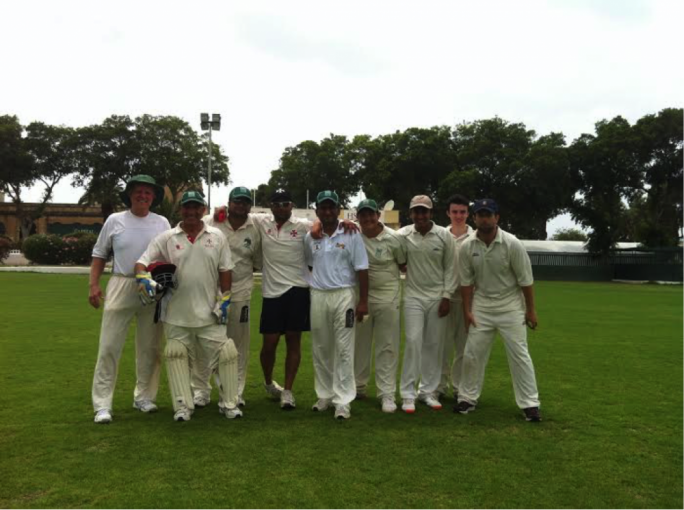 The Marsa team totalled a reasonable score of 205 runs. For Ampthill, Richard Blunt and Colin Ruddick took two wickets each while, Justin Brooke, Andy Parsman and Richard Hardy all took a wicket each. The Ampthill reply was a slow and steady reply with the opening batsmen setting up the chase while keeping wickets in hand for the big bang towards the end. Nigel Lewin scored thirty seven runs, Nick Key forty five runs (top scoring for his team). The visitors then kept losing wickets with Lee Archer scoring sixteen runs, Richard Hardy twenty seven runs, Richard Blunt and John Marsh ten runs a piece.Four other batsmen made under ten runs and the Ampthill chase ended at 183 runs. 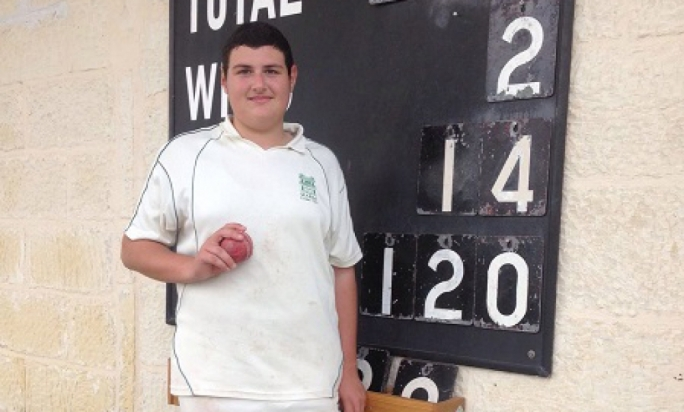 The Marsa bowlers stuck to their task with Bikram Arora taking four wickets , Nowell Khosla three wickets and Ronnie Sacco two. The Thursday game was a twenty over game with the visitors batting first and totalling 108 runs with Nigel Lewin top scoring with twenty five runs, Nick Key twenty one runs and Richard Hardy eighteen runs. For Marsa Andy Naudi and Nowell Khosla took two wickets each while Gordon Hewitt, Kevin Krishna and Joy Ghoseroy took a wicket each. The Marsa team chased down the runs in the nineteenth over. Andy Naudi top scored with forty three runs, while Sumair Khan (eighteen runs), Joy Ghoseroy (seventeen runs) and John Grima (sixteen runs) all chipped in. For Ampthill John Marsh bewildered the top order batsmen and took three wickets for eight runs from his four overs. 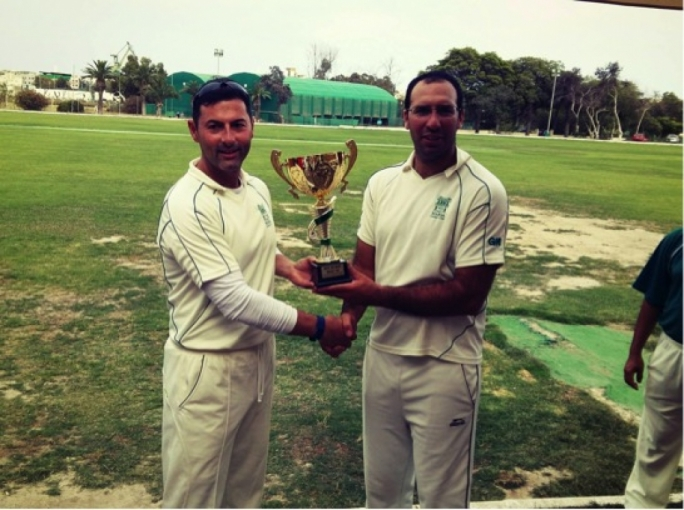 Next weekend the Marsa team play newcomers from England Pribright C.C in a two game series. Saturday morning the Sunoco cricket academy/nursery will be from 9:00 till 10:30am.